Old saying. "If momma ain't happy, ain't nobody happy." At Joe Scott Motor Company, the saying is "if Jean (a.k.a. MEAN JEAN) ain't happy, ain't NOBODY happy." She is my sister, secretary and boss. She drives this van every day. We all drive company cars that are FOR SALE. Enough said. 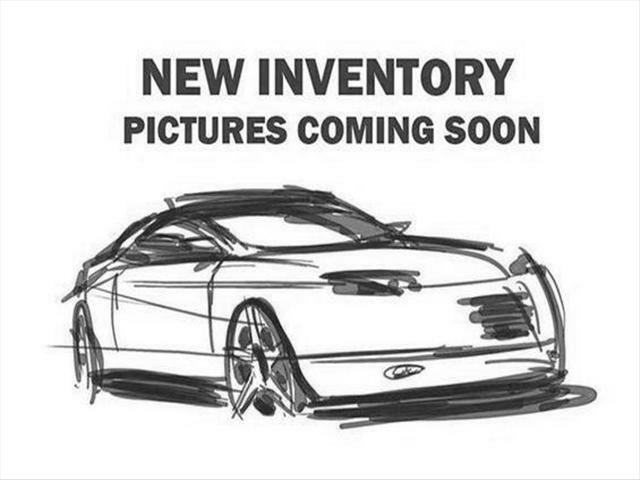 Message: Thought you might be interested in this 2004 Mercury Monterey.